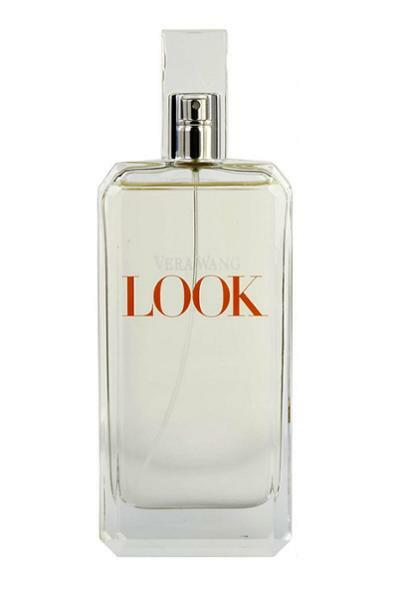 Look by Vera Wang Look is an expressive, vibrant and contemporary fragrance for elegant women. It captures the fresh, chic and avent-garde appeal of the designer couture collections. Delivers sparkling, energetic, seductive and feminine sensations. 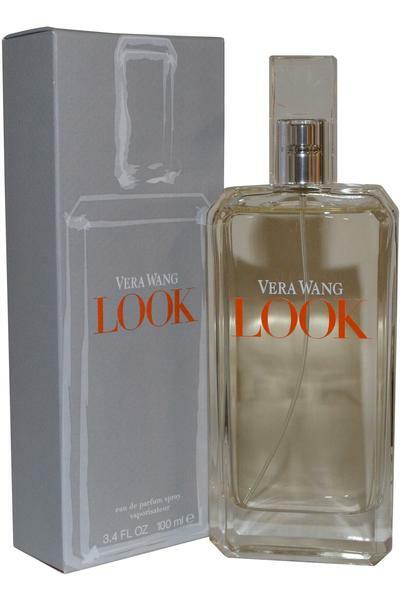 Top notes: Mandarin, Lychee and Apple. Heart notes: Lily, Freesia and Jasmine. Base notes: Vanilla, Musk, Patchouli and Oakmoss.